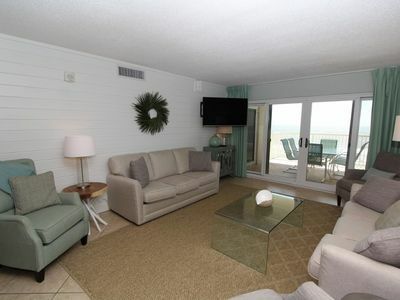 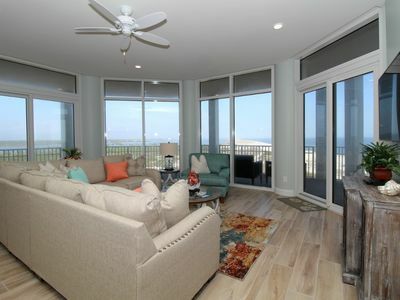 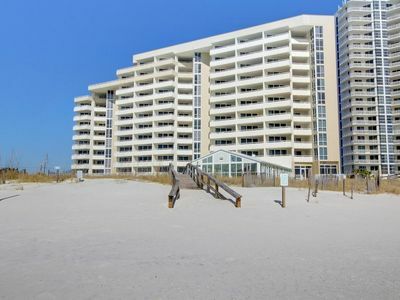 Indigo West 1204- Beach Front Unit with Luxurious Interior and Amenities! 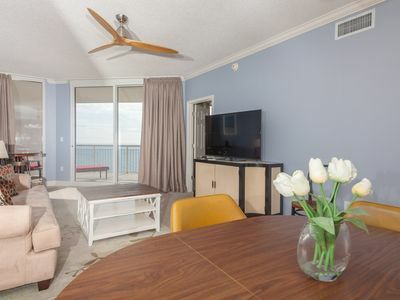 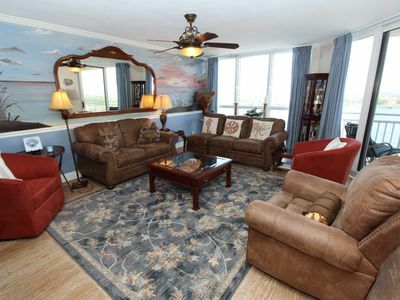 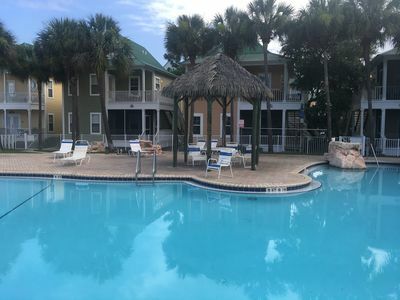 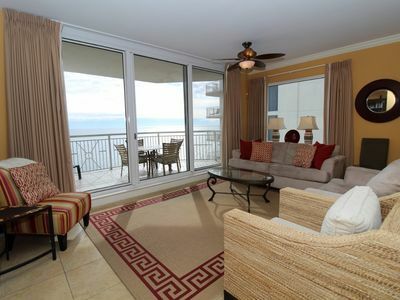 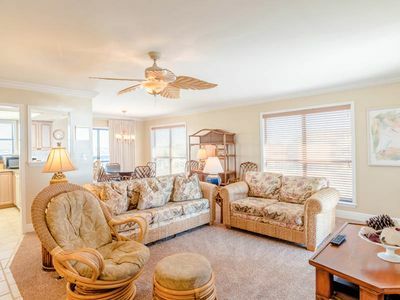 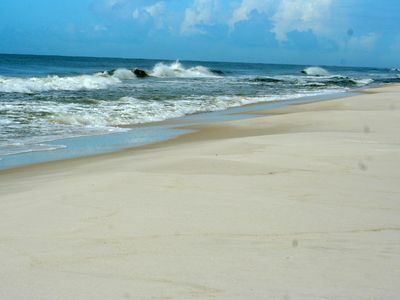 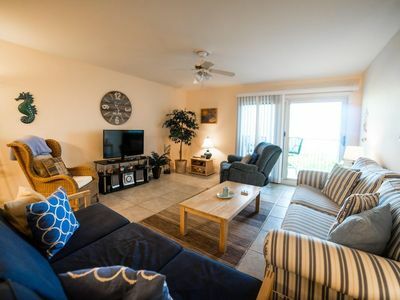 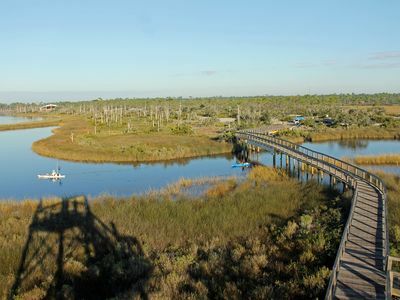 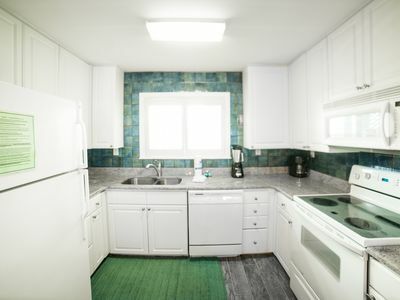 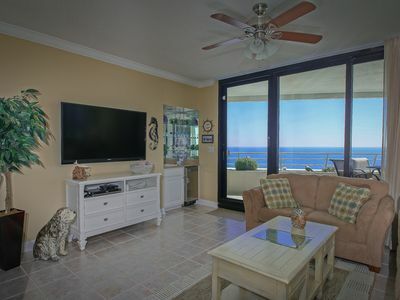 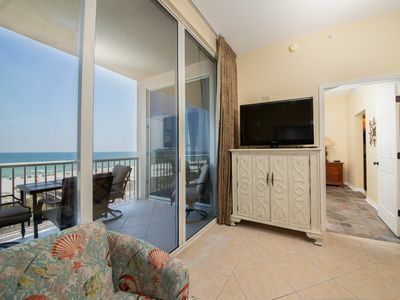 Spacious Condo in Perdido Key with Views of the Gulf of Mexico! 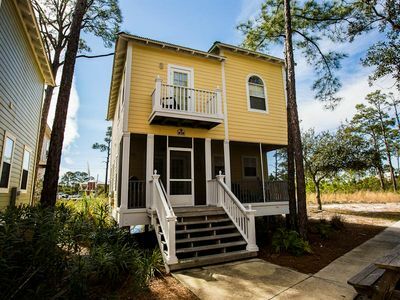 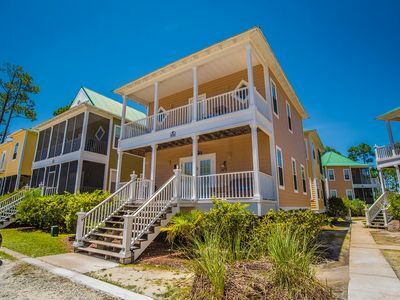 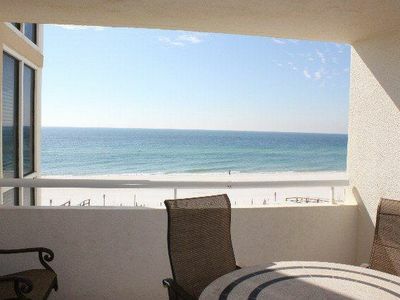 Delightful Gulf Front Condo in Perdido Key ~Private Balcony ~ Directly on Beach! 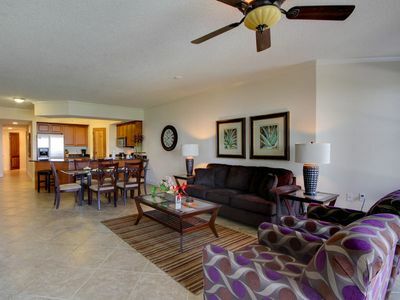 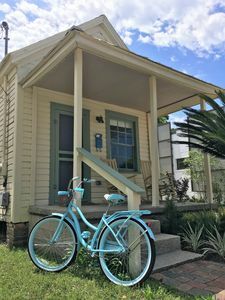 Spanish Key 304 - Act fast, for best spring availability. 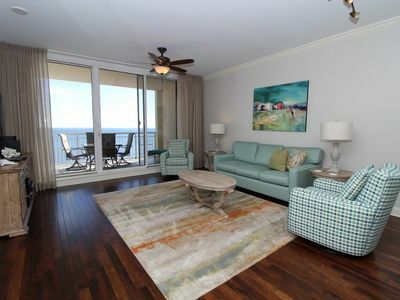 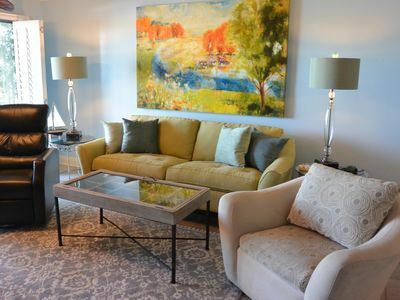 Indigo East 1504 - Beach Front Unit with Luxurious Interior and Amenities!